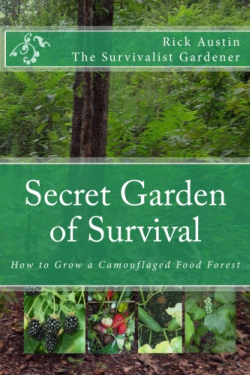 Secret Garden of Survival Book! Here is the NEW Livestock Book! 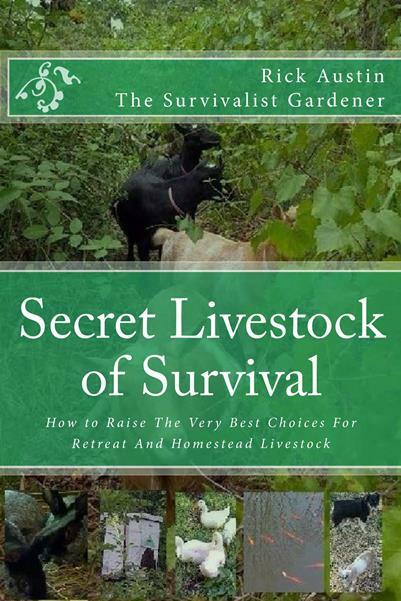 Listen to Interviews with the Survivalist Gardener. Find out about the Secret Garden of Survival on these national radio shows! 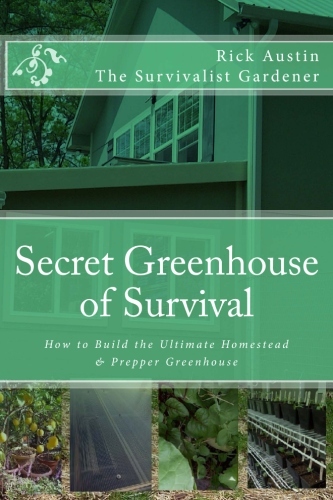 The Secret Garden of Survival(TM) and The Survivalist Gardener(TM), and the Survivalist Gardener avatar all are trademarks of Rick Austin. This website and all it's contents are Copyright (C) 2012-2014, Rick Austin, All Rights Reserved. Thanks for Visiting the Secret Garden of Survival! Copyright © 2019 Secret Garden of Survival. All Rights Reserved.